Many people are surprised to learn that a pumpkin is a type of winter squash because most of us commonly refer to any large, orange squash as a pumpkin. 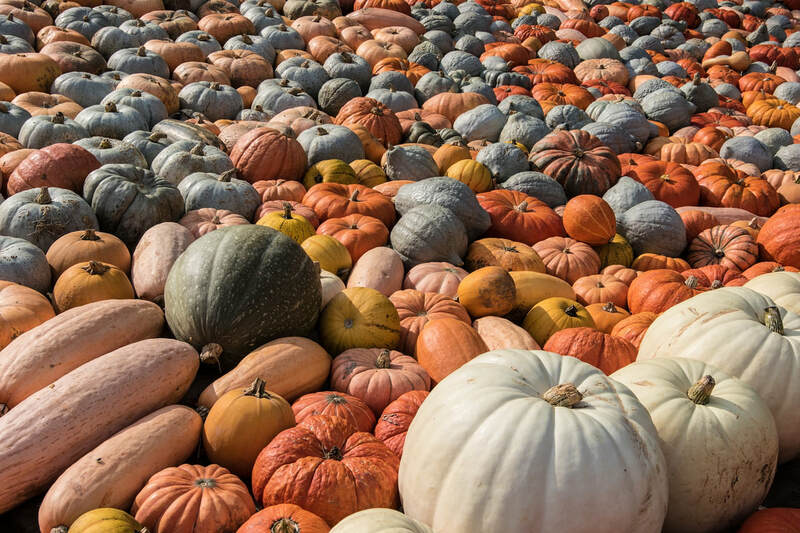 But according to the Missouri Botanical Garden the entire Cucurbita family (which includes pumpkins squash and gourds) are all botanically squash. 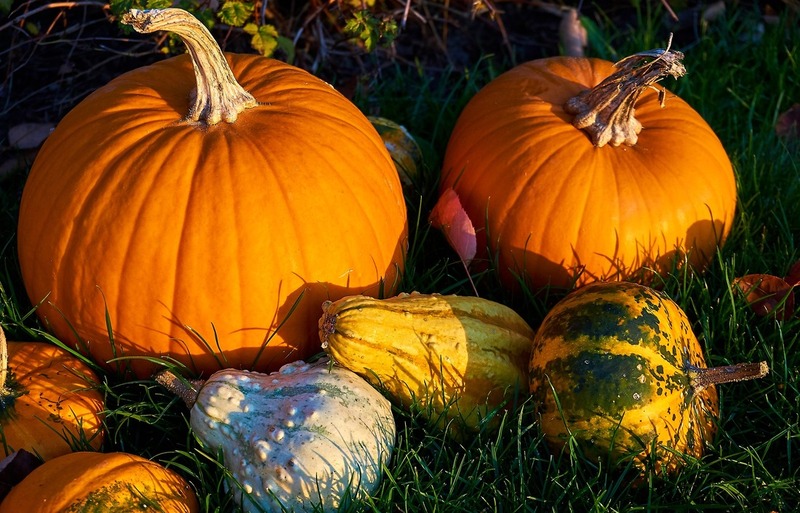 To complicate matters even more not all pumpkins are orange – they range from green or tan to yellow, orange and red and some pumpkins are actually blue or white. Scientifically, there is no botanical designation for pumpkins. Pumpkins, like other squashes, are edible, but not all pumpkins have the best flavor. If you want to eat your pumpkins, look for seeds of cooking pumpkins. Squash is a versatile garden vegetable that has gained popularity in recent years for its health benefits. Squash is a rich source of vitamin A and a good source of vitamin C, vitamin E and vitamin B6. It is known to fight inflammation, regulate blood glucose levels and boost the immune system explains Organic Facts. 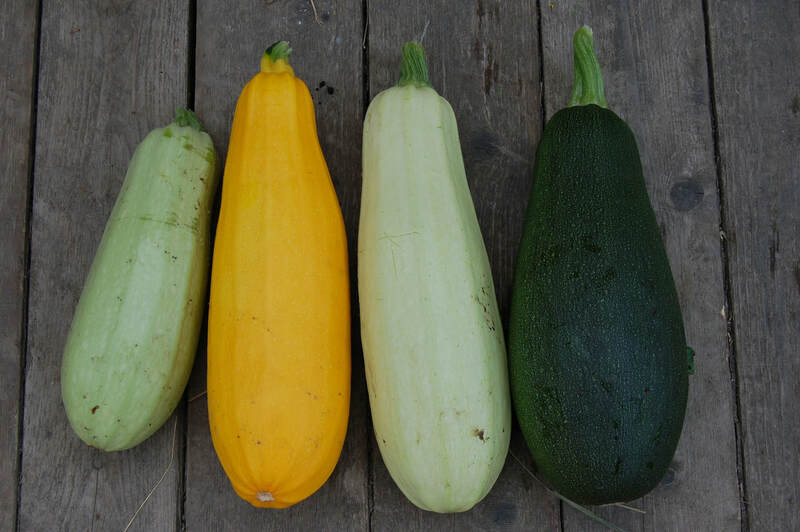 Summer squash includes both varieties of yellow squash and zucchini. The skins on these squashes are thin and tender. They do not need to be peeled before eating. They can be eaten raw or cooked. Summer squash must be eaten (or frozen) within a few days of harvesting. They cannot be stored for winter. Winter squash matures in the fall and develops a tough rind or skin. They must be pared before eating. Winter squash will keep for months in a cool dry area. They are commonly cooked and mashed or cubed and used in soups and casseroles.